I must carry about a million items between my handbag and diaper bag. Without fail, however, there is always something I am missing that someone else needs or I need to distract my son on long drives or flights. 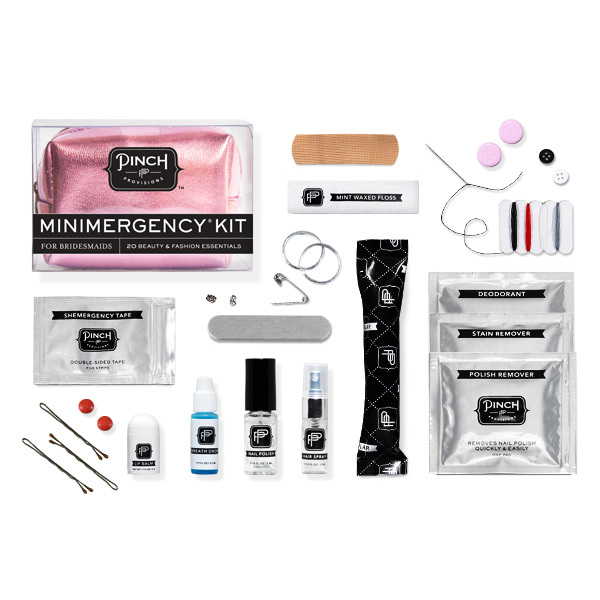 I discovered Pinch Provisions while searching for a items to bring to entertain my son on a recent trip, and fell upon this genius website every women needs to discover, They push the boundaries of personal care, crafting innovative emergency kits that redefine what it means to be prepared. Told you, GENIUS! It includes premium essentials and they even designed the bags to be cute, worthy of any handbag. 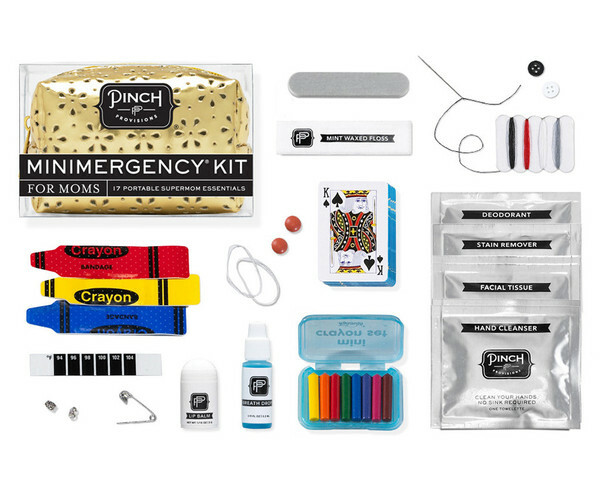 So moms, tween's, teachers, dogs (yes dogs too!) 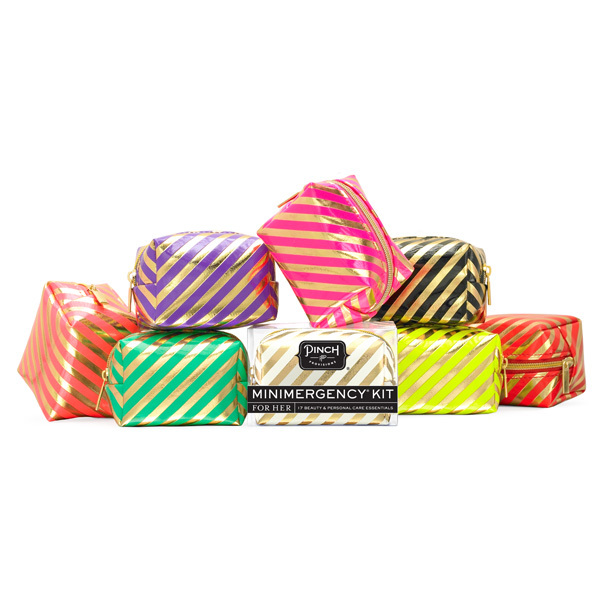 and all women who are looking for that practical emergency kit to care, look no further, you'll fall in love with their cuteness!